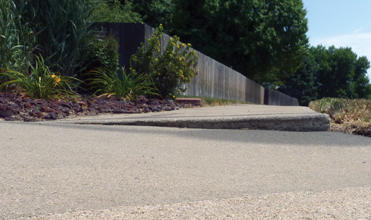 Mudjack Experts is your solution to lift, level, and stabilize failed or sunken concrete. 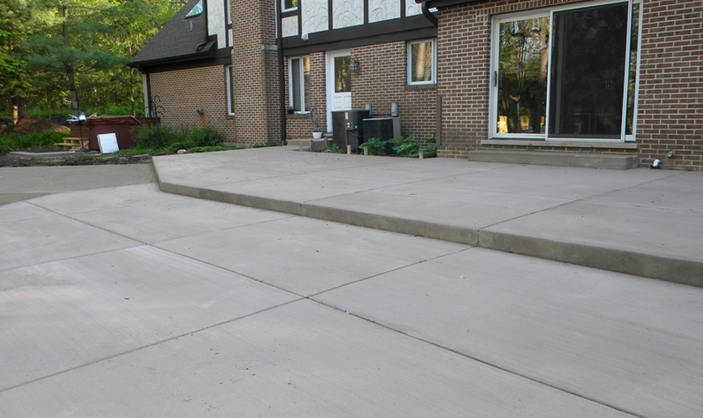 Concrete often fails due to poor soils, voids, tree roots, moisture, etc. 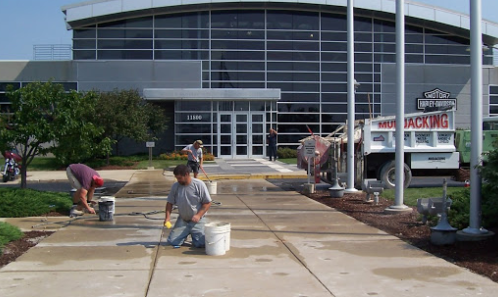 Mudjack Experts injects a mixture of concrete beneath the failed area that fills the voids, lifting and aligning the concrete and reduces the potential of it from moving again. 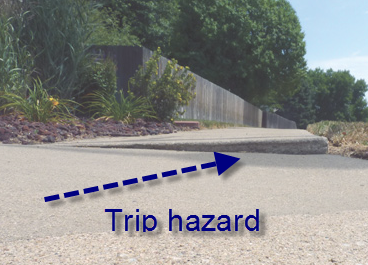 Mudjacking can save home owners and business substantial amounts of money when compared to removing and replacing concrete slabs and stairs that have become trip and fall hazards. Our crews are professionals. We return phone calls, arrive on schedule and treat customers with respect. Our crew is friendly, hard working and go the extra mile to get the job done right! Jobs are done in a timely fashion and we clean up after we are done. 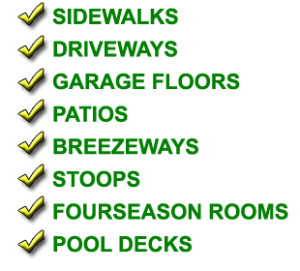 Mudjack Experts is a ‘Green’ company. 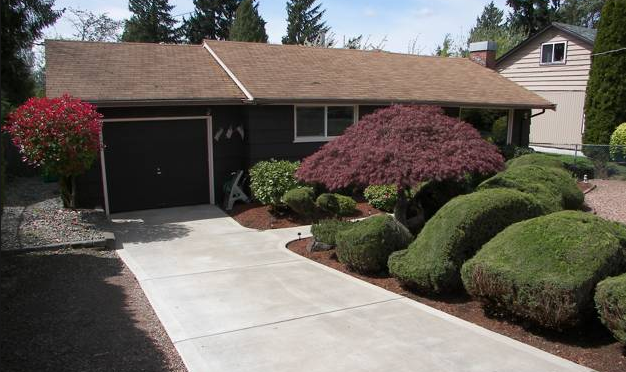 We take extra care on your property to avoid costly replacement of grass, flowers, shrubs, or trees that often occurs when replacing concrete. 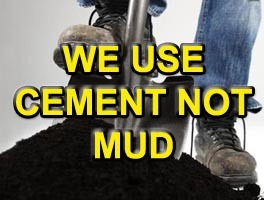 Call Mudjack Experts today for a FREE estimate and more information or use the from below.